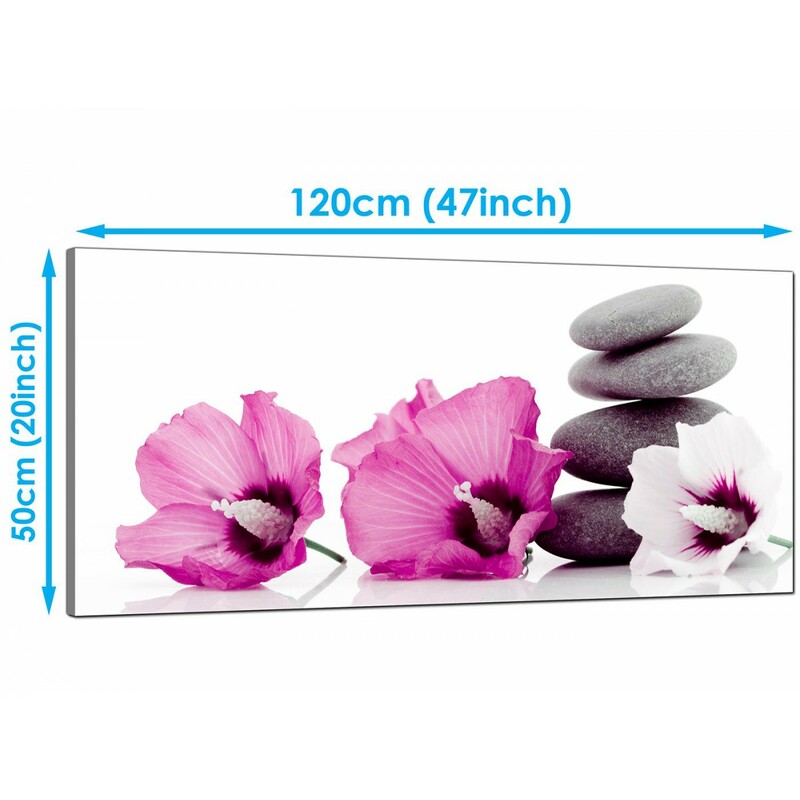 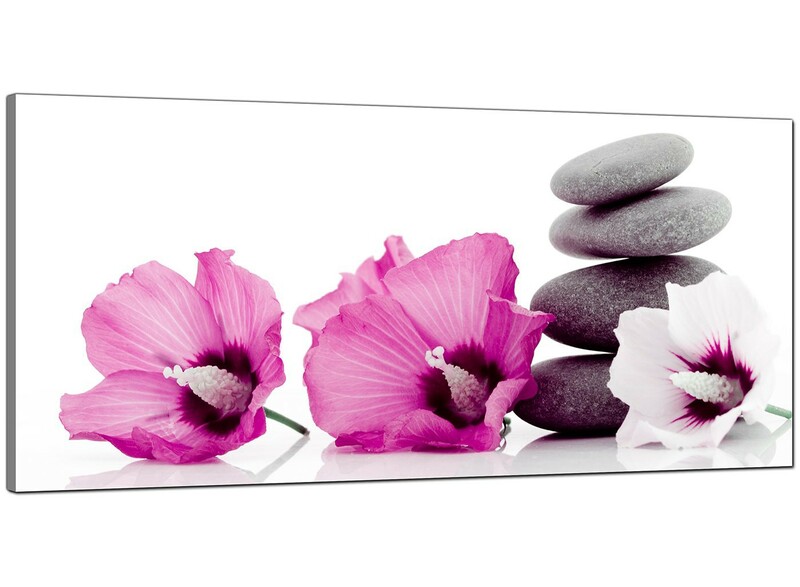 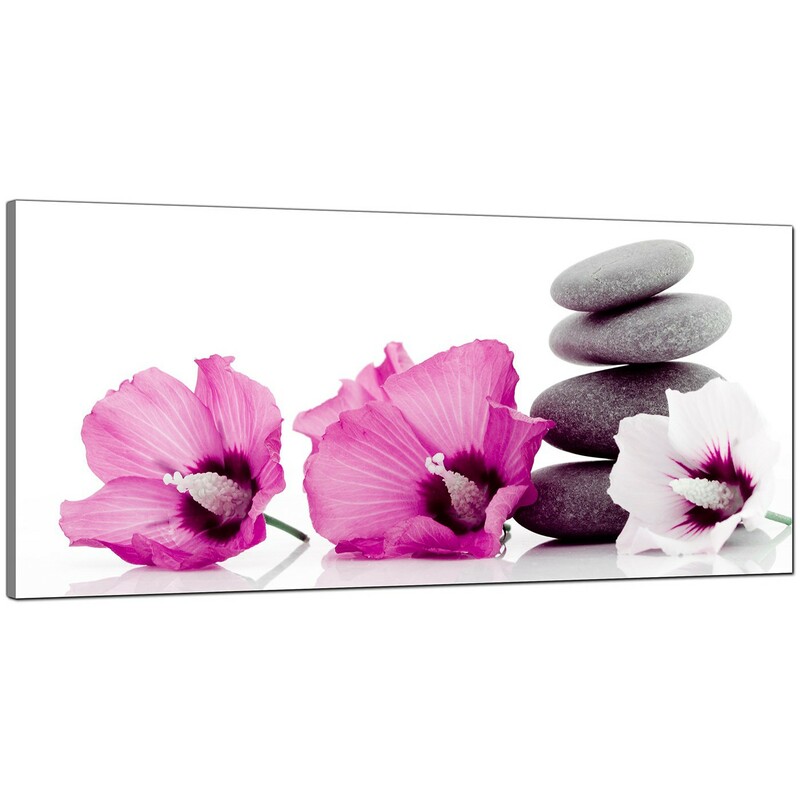 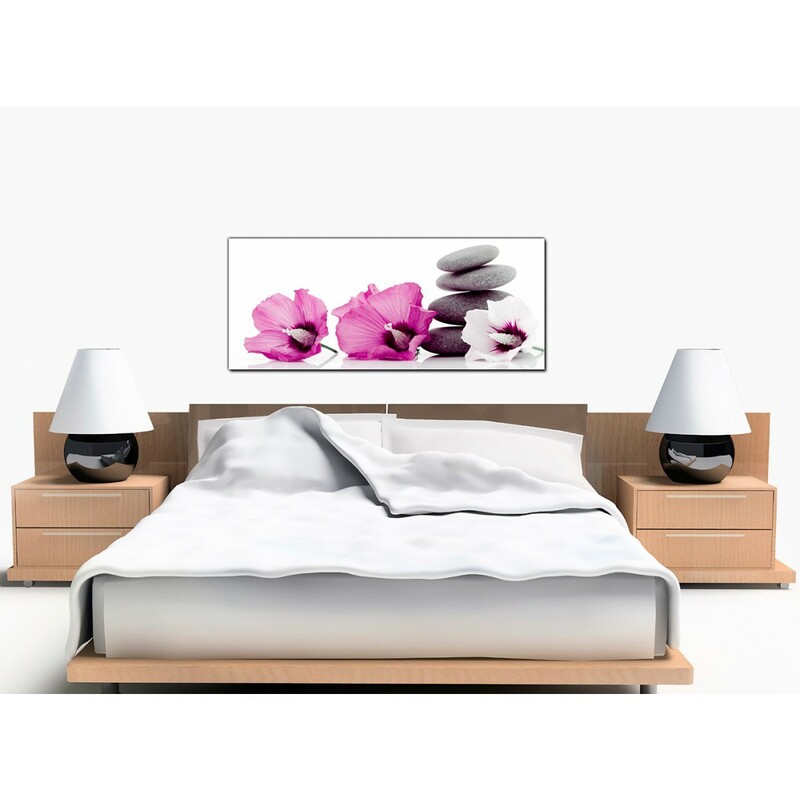 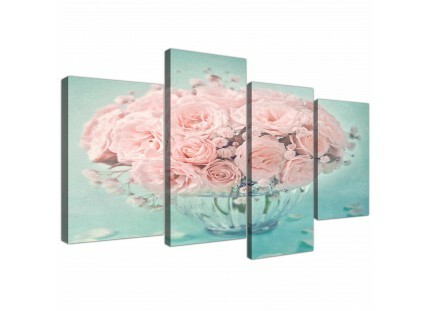 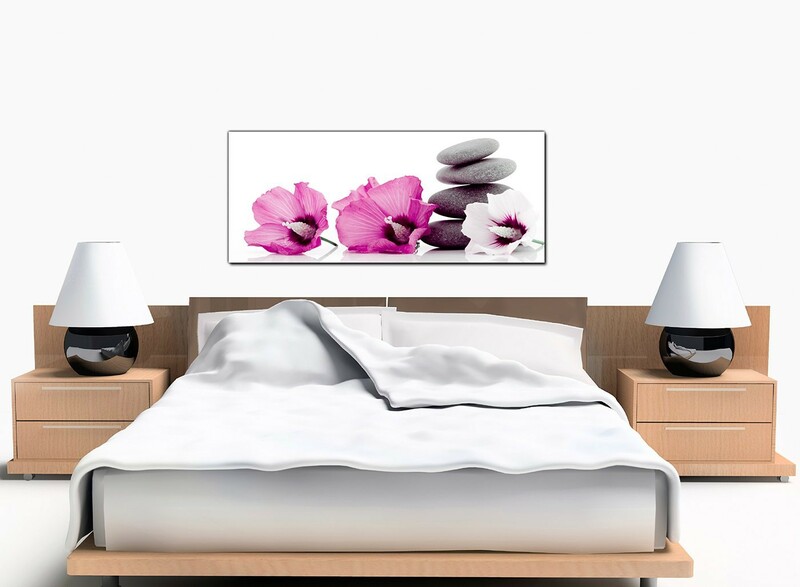 Cheap canvases of flowers and pebbles in soft pink and grey. The flowers are Hibiscus syriacus. 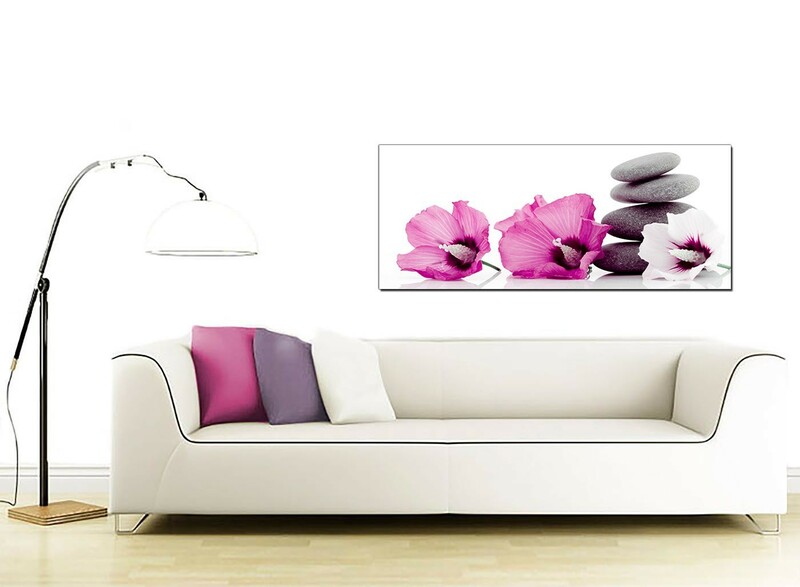 They look tropical but grow easily in the UK. 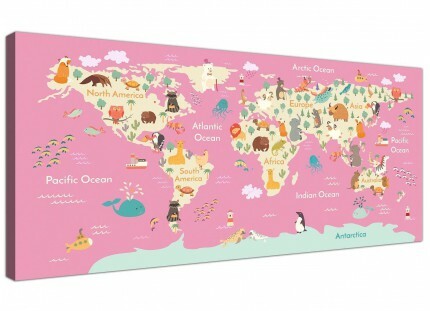 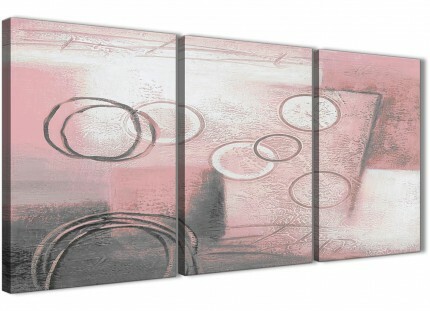 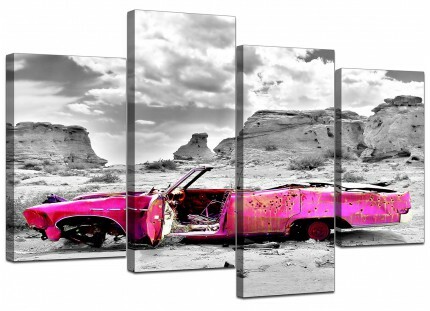 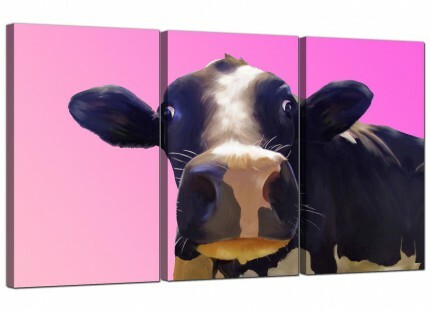 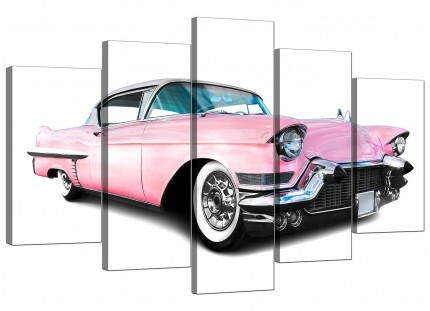 A large pink chic panoramic print. 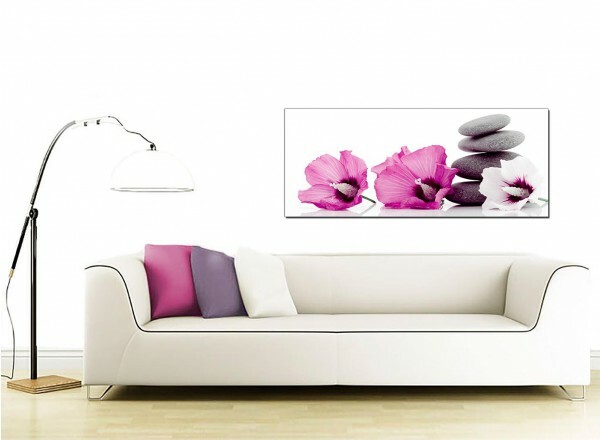 The United Kingdom's most trusted canvas framing company. 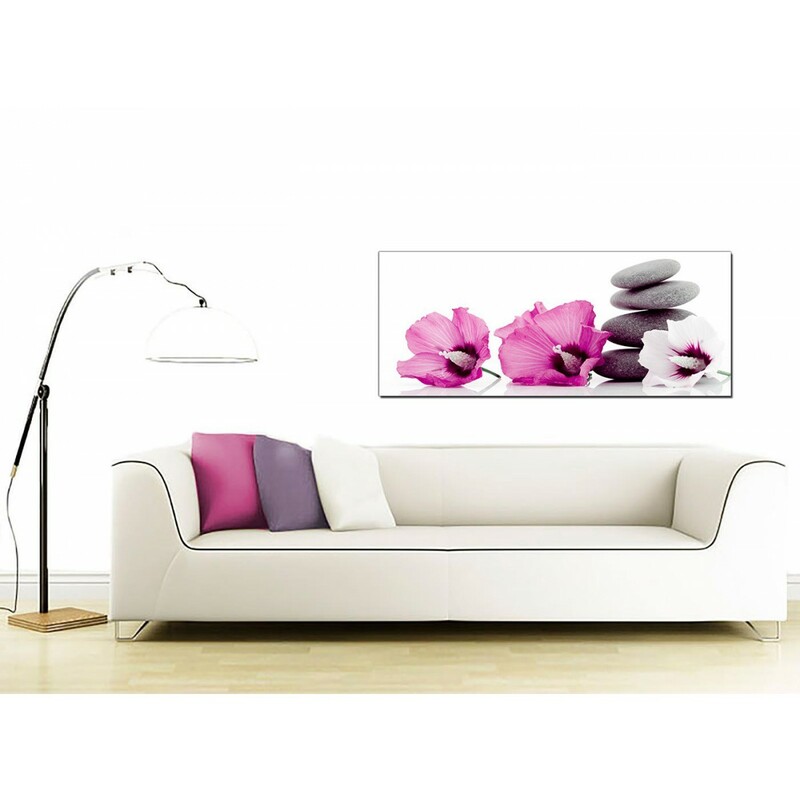 Our images are printed to the highest quality with long lasting inks. 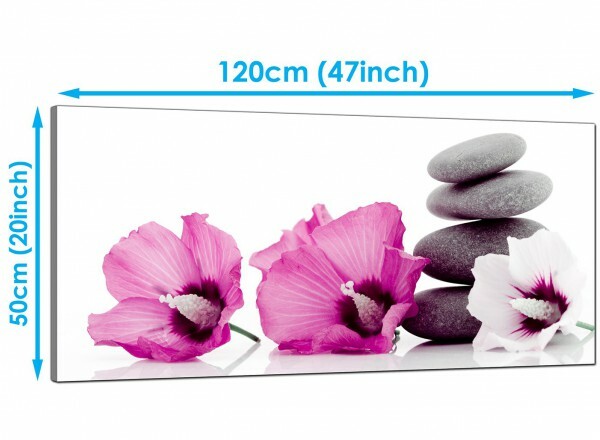 Good width for over the sofa.